As the phrase suggests, providing the ‘Invicta difference’ means we’re different to many other fork and attachment manufacturers. But it’s not just our approach to service that delivers the ‘Invicta difference.’ It’s our experience and extensive design and engineering expertise that’s at play here too. 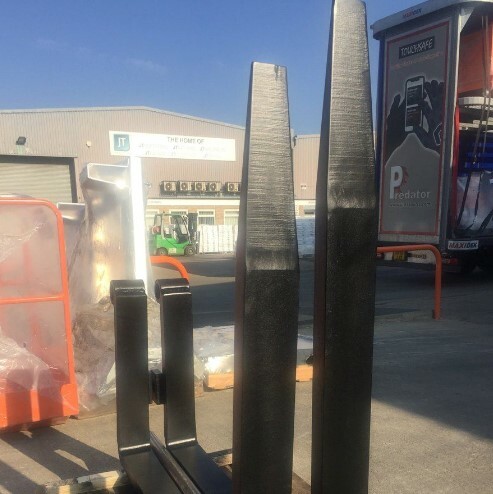 And this can vary from designing and manufacturing JCB-mounted forks in two different lengths so that it’s easier for the operator to position his forks into loads without causing any damage…..
…..to adapting a pair of standard forks so they incorporate a wide top hanger to steady unstable loads during transit. 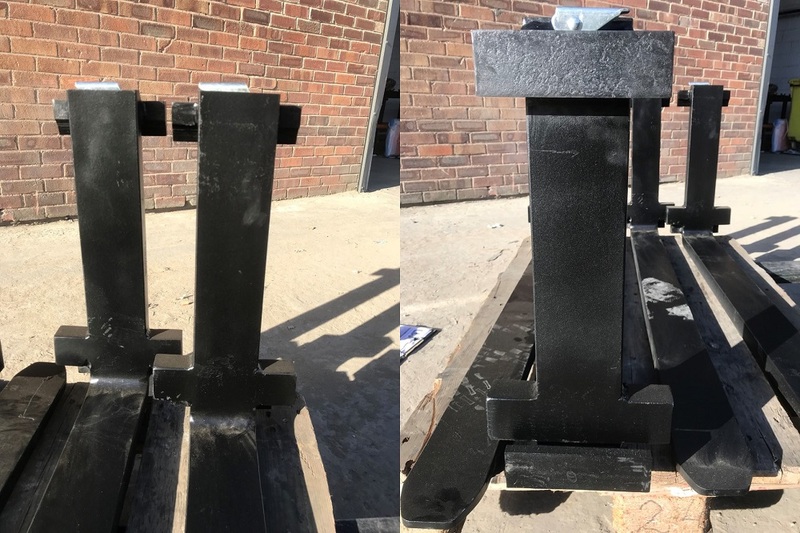 Our design and engineering know-how sits at the heart of the ‘Invicta difference’ and can be applied to any forklift attachment-related challenge. This, coupled with our state-of-the-art equipment, robust processes and true passion for going above and beyond for our customers is what drives us. It’s undoubtedly also what sets us apart from the competition and keeps our ‘Invicta difference’ fire burning bright.